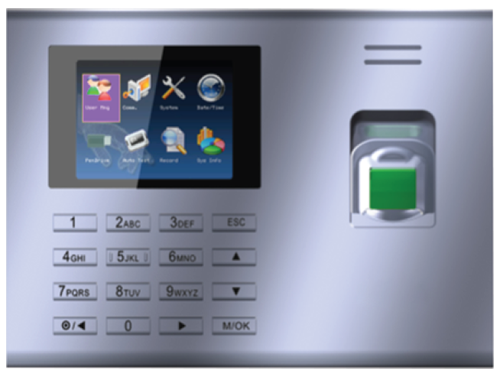 Standalone attendance terminal, recommended for small office, register up to 500 fingerprints, built-in TCP/IP & USB host option to download the logs, admin Lock to protect system menu. Most wanted product because of built in battery support. In built simple access control to restrict the door access. Built-in TCP & USB download option. A Single or combined verification mode. For ex. FP + Card, FP + PIN, FP, Card, etc...). Admin lock to protect system menu. 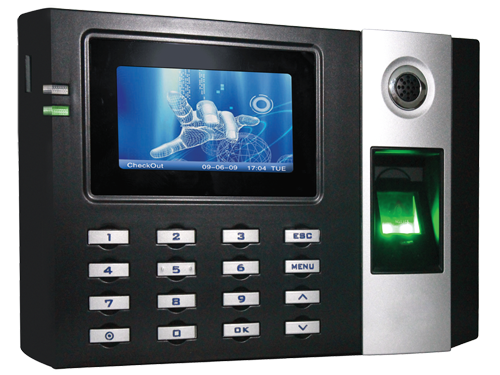 Built-in RFID Proximity card reader (125 KHz), 2,200 fingerprint storage, 1, 00,000 transaction log capacity. In built work code option to track the employee movement within their working hours. In Built RFID Proximity card reader (125 KHz). 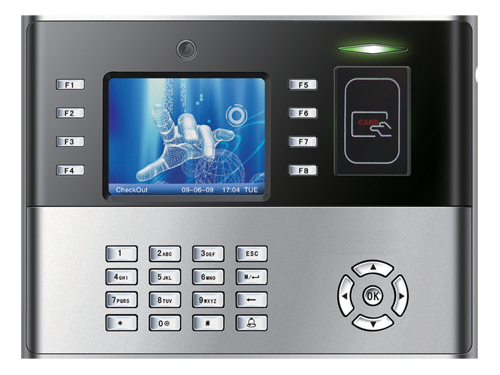 It will support both F12 / KR500 exit reader so that, we can use as a Professional Attendance + Access control terminal. There is an Option to enable WI-FI / GPRS with the help of additional hardware module. Register up to 3,000 fingerprints. In-built push data technology to get the logs in real time. 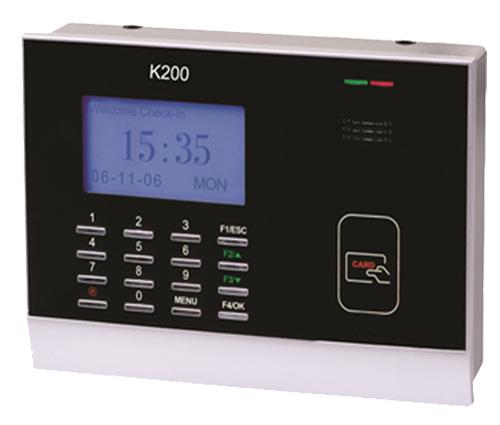 SBFACEKF200 is an attendance terminal which is used to identify and authenticate the humans face for attendance purpose. Being a contactless Face attendance terminal is more suitable for any working place such as Construction and industrial environment. It holds up to 400 faces, 1,000 proximity cards and 80,000 transaction logs. 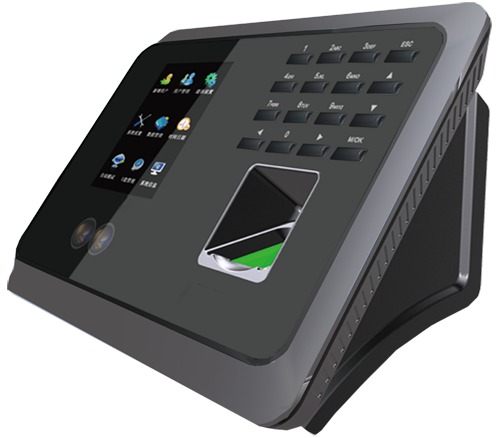 SBFACEMB300 is having all the features of SBFACEKF200 additionally support fingerprint verification. It holds 400 faces, 500 fingerprints, 1000 cards and 80000 transaction logs. 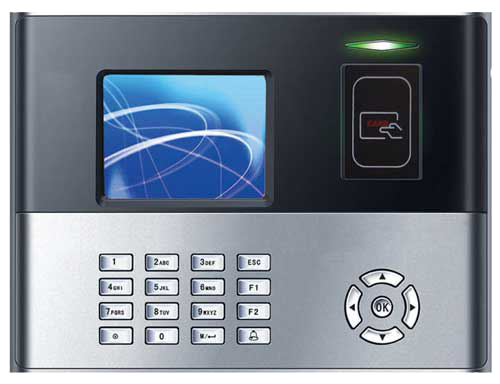 SBFACE 401 is capable to authenticate the face as well as to control the door access. In some places we need to enable the restricted user access at the same time need to know who entered at what time. In this case this is a appropriate product to satisfy your needs. It holds up to 1,200 faces, 10,000 proximity cards and 100,000 transaction logs. 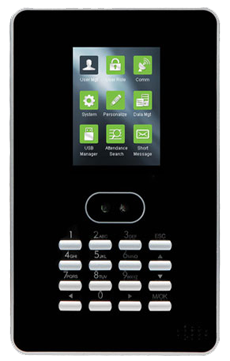 SBFACE 402 is having all the features of SBFACE 401 additionally it will support fingerprint for multi authentication. 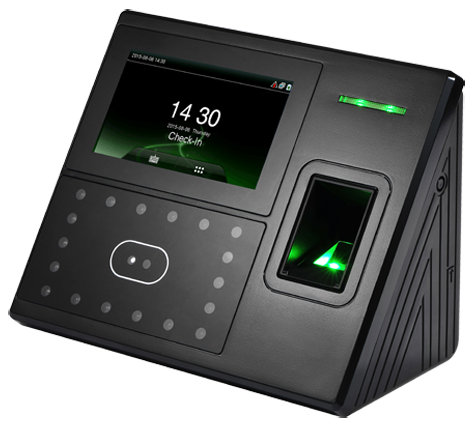 It holds 1,200 faces, 10,000 proximity cards, 2,000 fingerprint and 100,000 transactions logs. 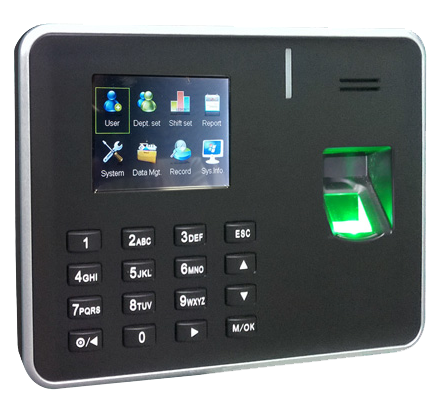 SBiFace700 is a multi-biometric identifications access control device that integrates with Face, Fingerprint, PIN recognition and optional with RFID recognition. As to facial identification algorithm, it captures the relative position, size and shape of user’s eyes, nose, cheekbones and jaw features. These feature templates are used to match feature data. When users verify on devices, it distills captured features into value and compares with templates to eliminate variance. This is a touch less (no need to swipe. Just showing the card near by the device) RFID Card based terminal to track the attendance to anyone. Where we cannot use biometric terminal (for ex. school students) as an alternate we can use this terminal to track the attendance. Black and white LCD with 4 line display. 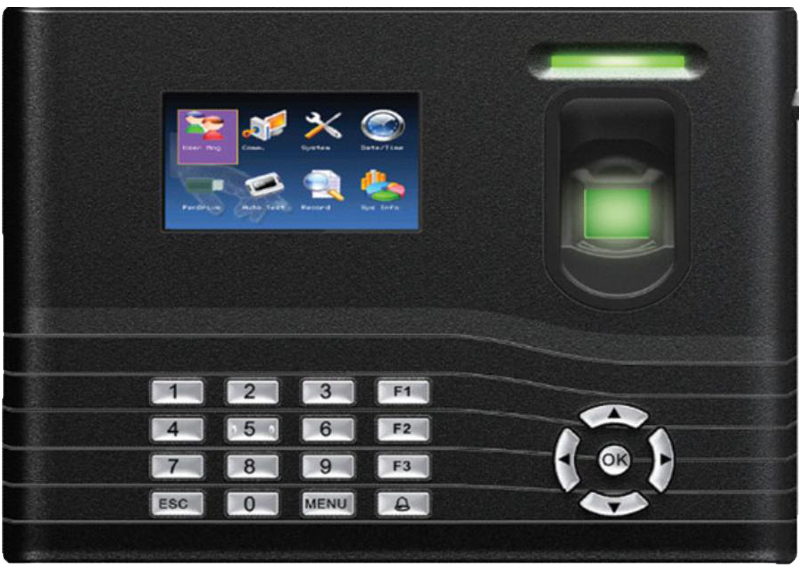 Can hold up to 30000 RFID / Proximity Cards, 50000 Transactions Logs, TCP/IP & USB Download. 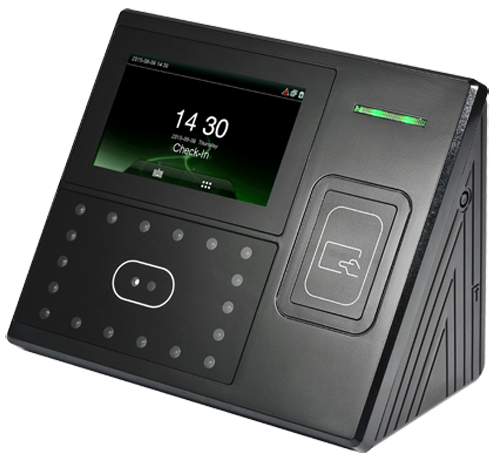 A fully loaded Proximity card based attendance terminal. 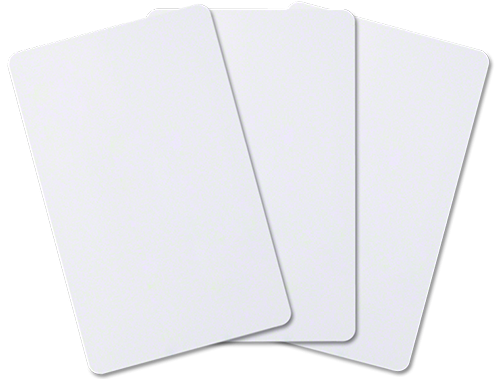 Wifi, GPRS, Mifare card features available on request. Elegant exterior, color display, 30000 Cards, 100000 Transaction Logs capacity. SBK900 is having all the features of SBS900 and Built-in camera to capture the employee photo while showing the RFID / Proximity Card. 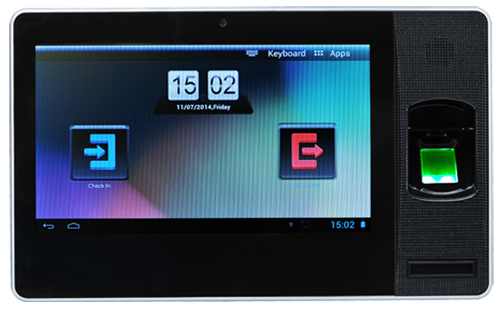 Bio Smart Zpad is a revolutionary time management terminal integrated with Android 4.1 system. 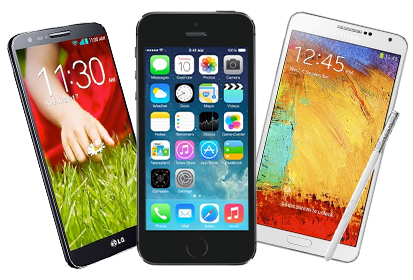 This new mix of biometric technology and Android platform makes the device more user-friendly. The standard version provides professional Apps for time attendance management. With modern communication methods such as TCP/IP, USB Host, USB Client, Wi-Fi and 3G(WCDMA), it can realize a convenient communication at anytime anywhere. 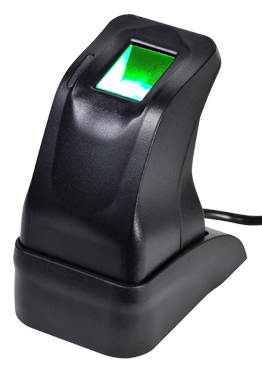 SBZK4500 is a stable and excellent fingerprint reader. The Device can capture fingerprint image and upload to the PC by USB interface. It supports Windows 2000 / XP / 2003 / Vista / 7 / 8 (32bit) and Linux OS. This product is widely used in social Insurance, Public Security, Time Attendance, Fingerprint Encryption, embedded system and other fields of application. Stone Bridge mobile solution allows employees and supervisors to have access to their Time and attendance, as well as, their scheduling anytime, anywhere. Regardless of your location, you will have. Peace-of-mind knowing that you can effortlessly respond to any work force management scenario through your mobile or tablet device. 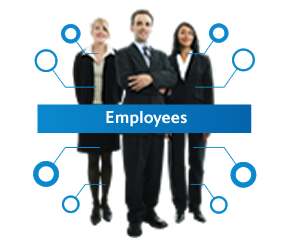 Employees can easily clock IN or OUT and have access to a multitude of time and attendance tools. We understand that your workforce is not always behind a desk. 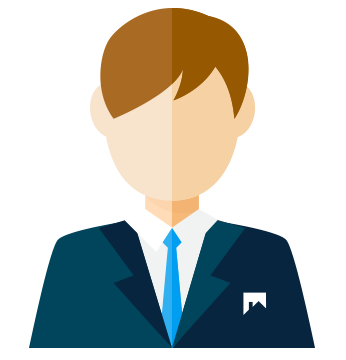 There are many employees that are out in the field and they need a time management solution that is as mobile as they are. Stone Bridge delivers and it will dramatically increase the efficiency in which your workforce operates. We´re happy to answer any questions you have or provide with an estimate. Just send us a request in the form below. No. 31/22, Welcome Colony, Anna Nagar West Extn., Chennai - 600101, TamilNadu, India. Copyright © 2017. All rights reserved by Stone Bridge Info Links.